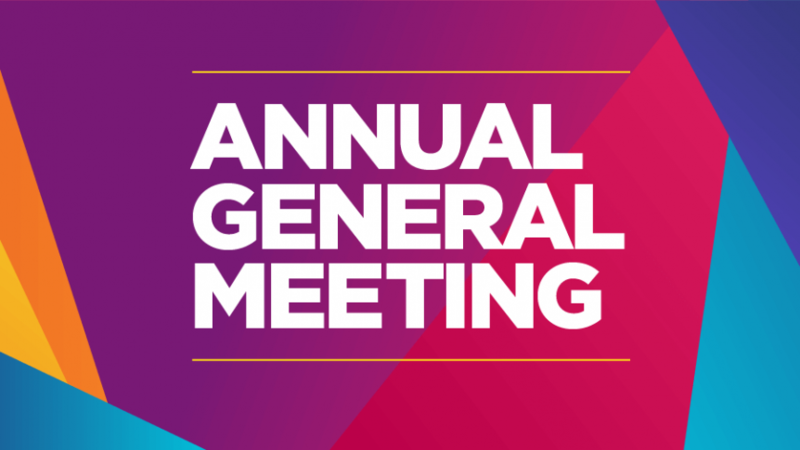 Come one, come all — to our 2018 CircusWest Annual General Meeting! We invite all CircusWest Performing Arts Society members to attend, as well as anyone interested in learning more about our dynamic circus organization. Light food & refreshments will be on offer as we reflect on the last fiscal year and look ahead to new circus programming and production horizons. 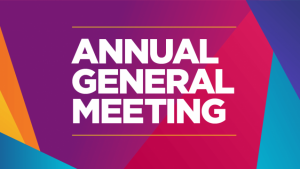 Step Right Up and join the circus Board of Directors and Staff as we meet with membership to share reports form the Board President, Managing Director & Artistic Director as well as the financial statements for the fiscal year September 1st, 2017 to August 31st , 2018.